I will show you how to install a fresh copy of Windows Server 2012. 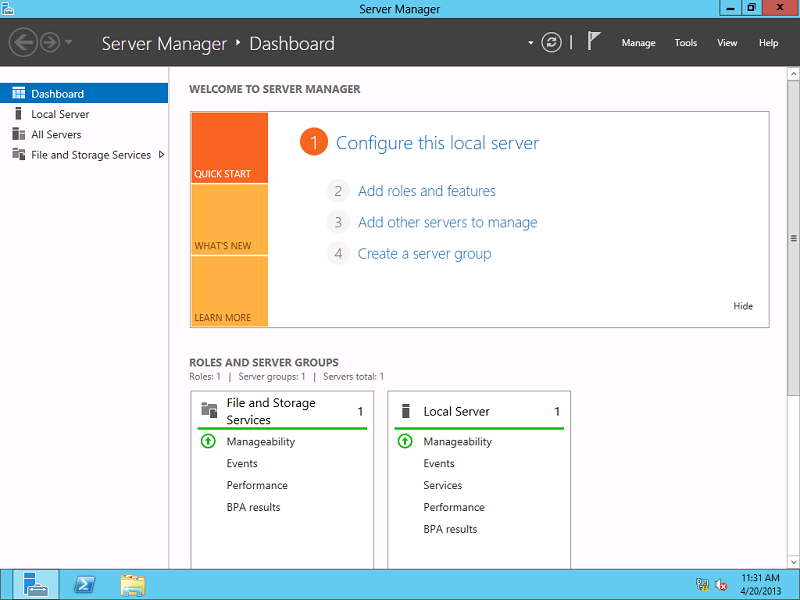 In future articles, Will show you how to join it to a domain, set it up as a domain controller, as an additional domain controller and much more topics. 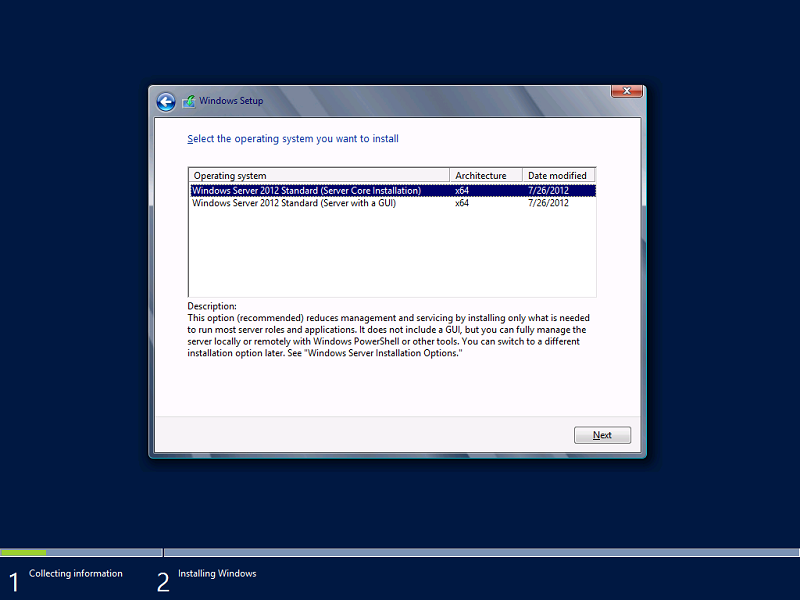 So lets start with our first Windows Server 2012. 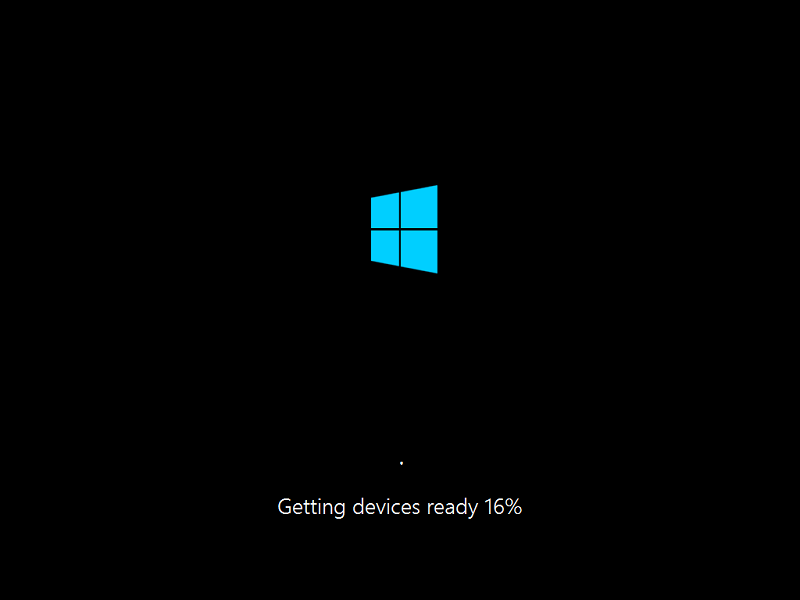 Essential edition : for small businesses with limit of 2 processors and 25 users. 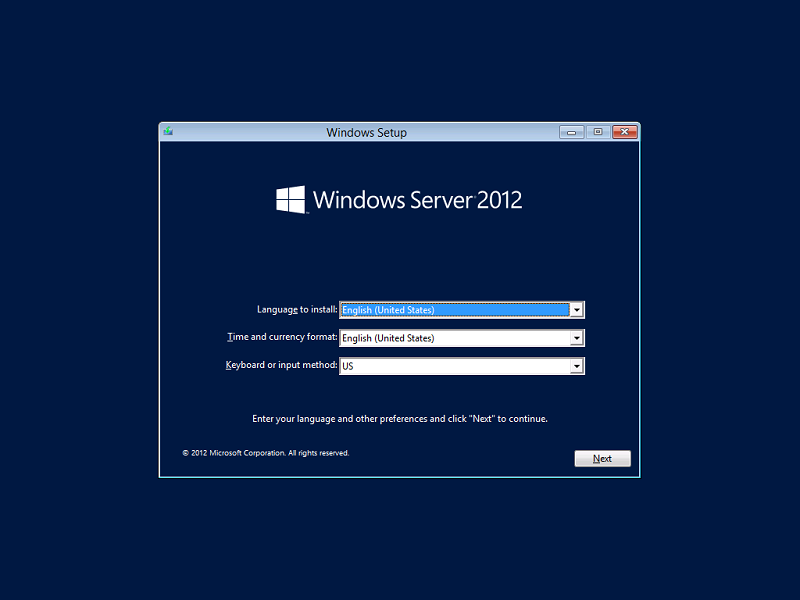 The two main editions of Windows Server 2012 are Standard and Datacenter. 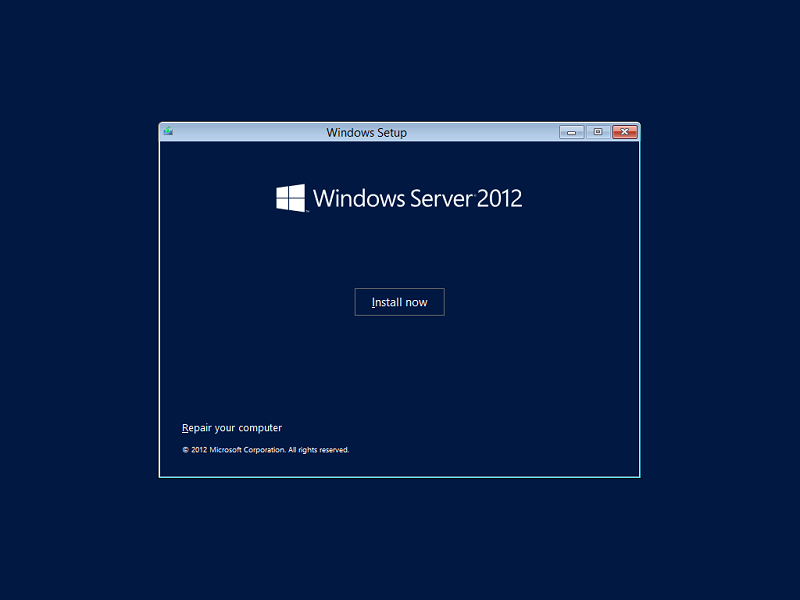 Windows Server 2012 Datacenter and Standard are technically identical – there is absolutely no difference between them with regard technical capabilities. The only difference is the virtualization rights included with the license (two VMs for Standard and as many as you like for Datacenter). Insert Windows Server 2012 DVD into the server DVD drive and reboot the server. 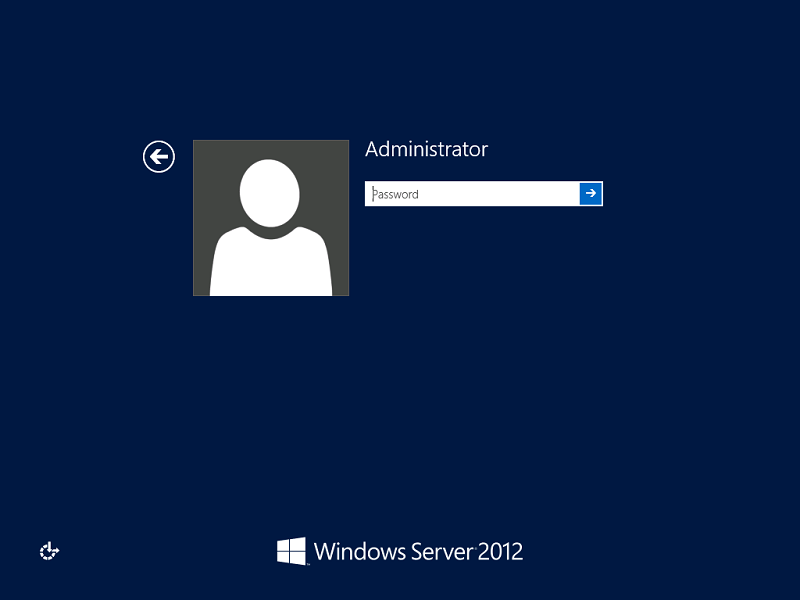 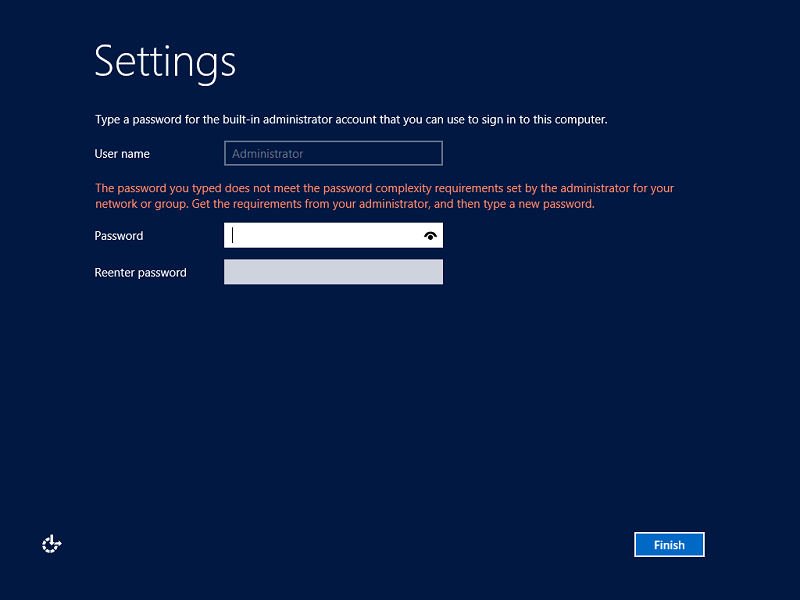 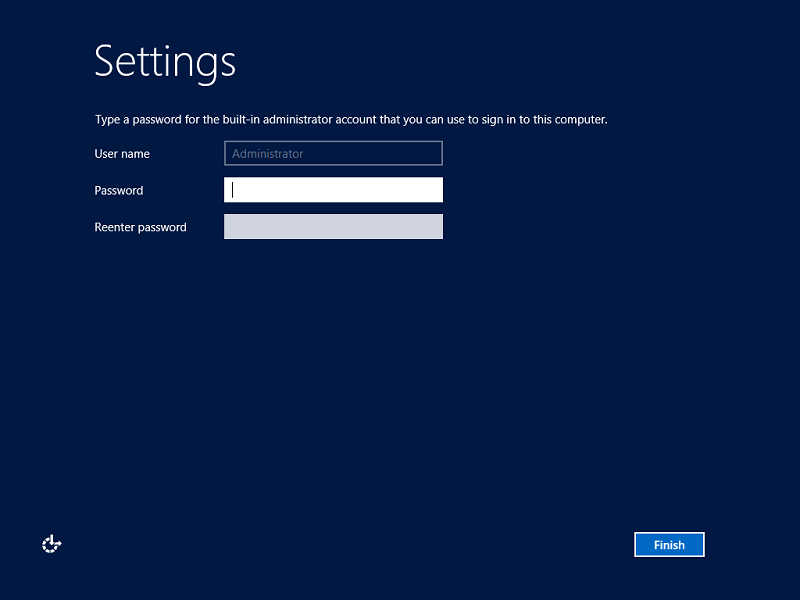 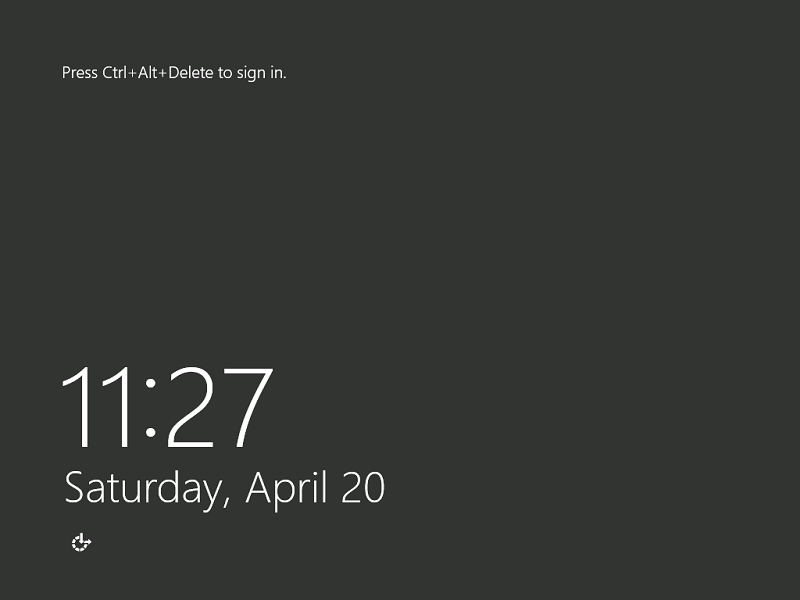 You will login into Windows Server 2012 Desktop and then automatically the Dashboard will open. 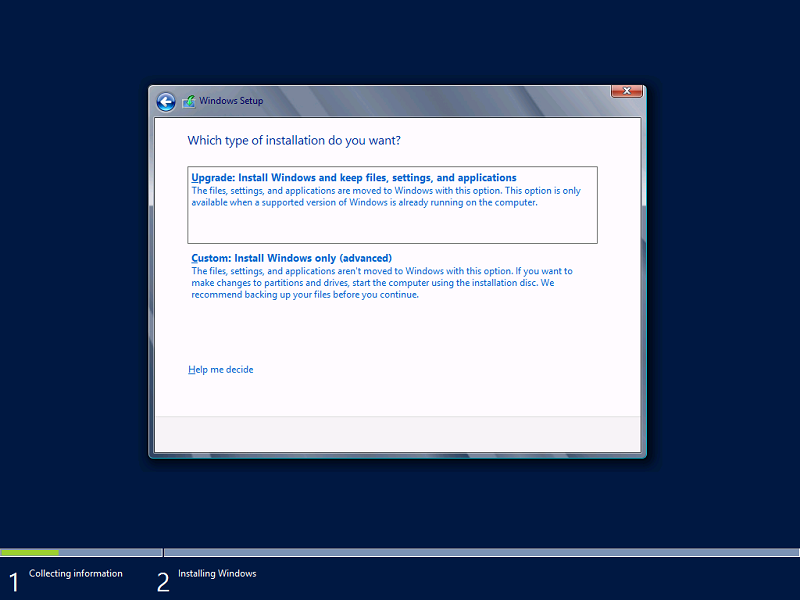 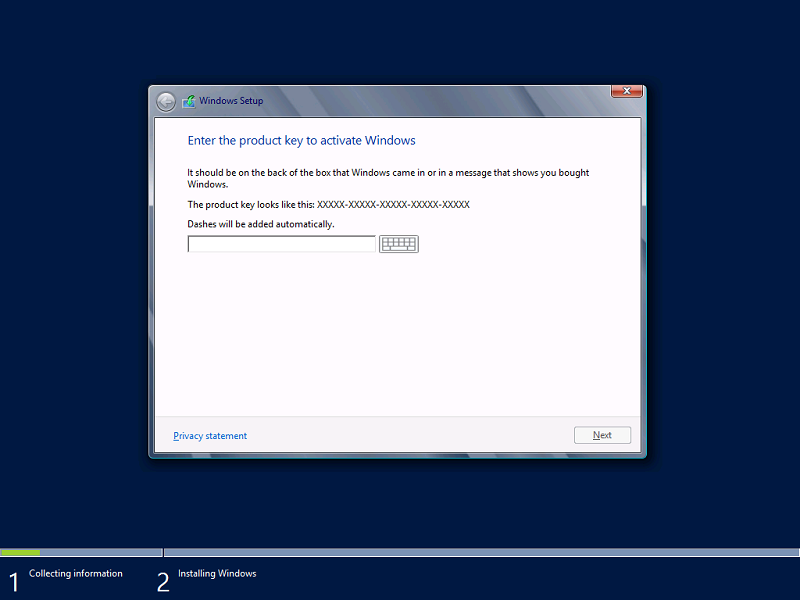 With this we have concluded the installation of Windows Server 2012.